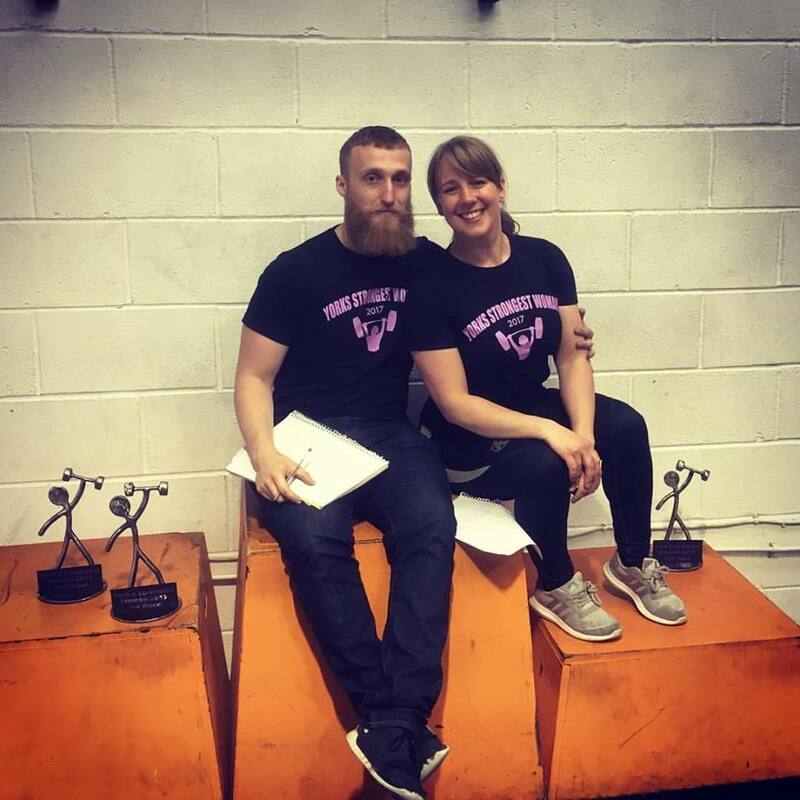 Having caught the bug at the charity event in February, Tree Grennan (previously a long-distance runner) decided to enter an official Powerlifting competition and went for the Yorkshire and North East Masters in Leeds on 9th June. It's a good thing she did as she came away with a first place trophy and qualified for the British Masters in Belfast in October. Tree has made incredible progress since first starting PT with Adam in 2016 and we can't wait to see what she achieves next. Watch this space!